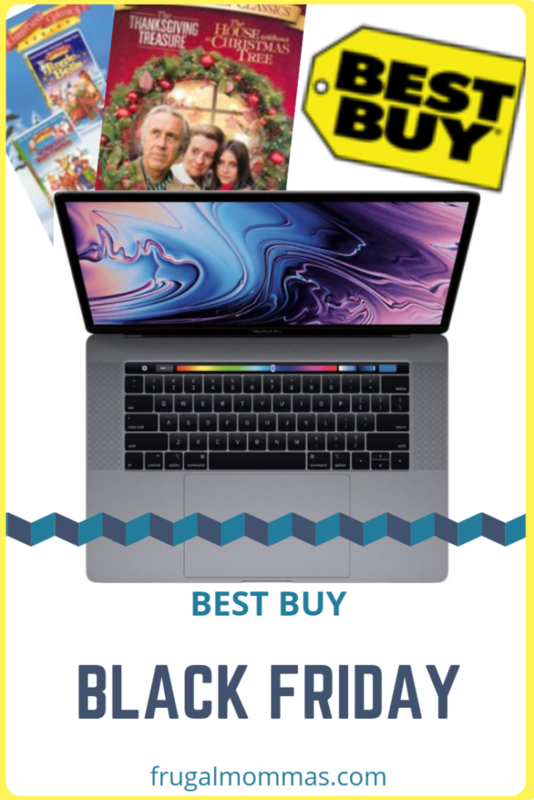 Best Buy Black Friday Ads with hundreds of doorbusters for electronics, video games, TVs, and more, so make sure you check out the entire 52-page ad. Check out the available Best Buy coupons and deals to save even more money! These are some of the hottest deals of the year, but if you miss out on any one day, don’t fret! 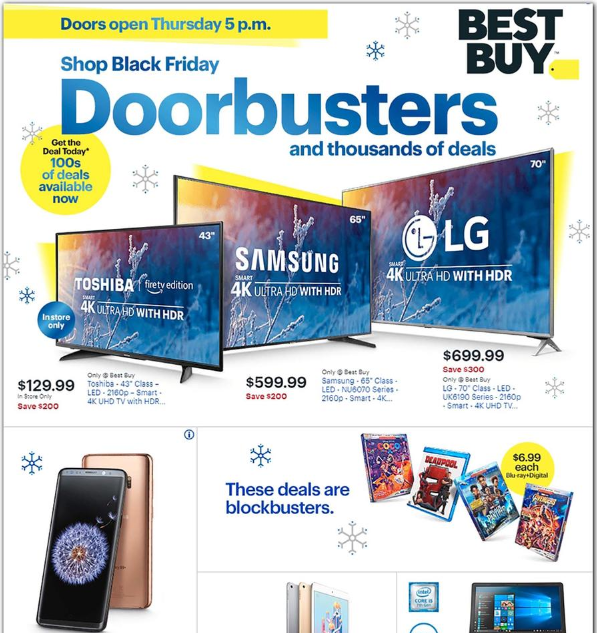 There will be new doorbusters on Friday and Saturday, so there will be hot deals to find throughout the entire weekend. And if you’re ready to start shopping, there are hundreds of deals available now! And if you’re shopping online, don’t forget that Best Buy is offering free shipping on everything with no minimum through Christmas.